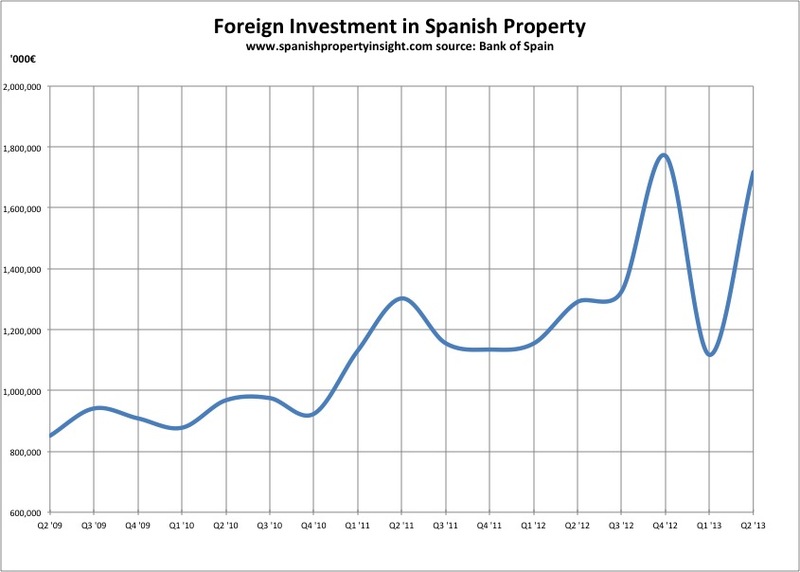 Foreign investors are piling into all types of Spanish property, according to the latest figures from the Bank of Spain. Foreigners invested 1.7 billion Euros in commercial and residential property in Q2 of this year, an increase of 54pc on Q1, and 33pc compared to the same period last year, show the latest figures from the Bank of Spain. 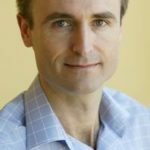 Much of this increase will have been driven by investments by big funds in portfolios of bank repossessions, such as the HIG Capital investment in the Project Bull sale by the Sareb “bad bank”. This time last year international investors were worried that Spain might need a sovereign bailout, with the country risk up around 6pc. Those worries appear to have dissipated almost completely, and the Spanish risk premium has fallen to around 250 bp. Meanwhile, real estate investments by Spaniards abroad have collapsed to an almost insignificant level compared to the boom, when Spanish developers, flush with cash, went on a spending spree abroad.